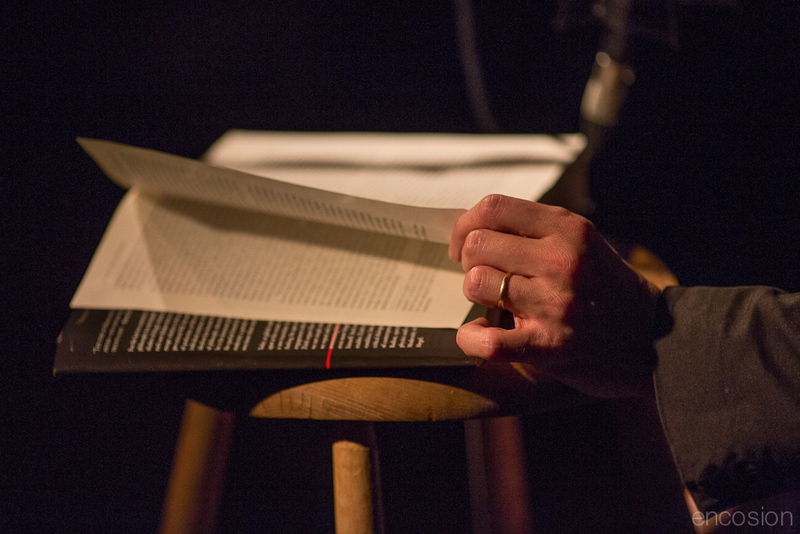 Friday 15th June saw Dalston's homely Cafe Oto host Verso's "24hr Žižek" event. The evening began with an opening talk serving as an introduction to Hegel's thought, delivered in pin-sharp clarity by Iain Hamilton Grant. Slavoj Žižek then spoke at length on Marx, the current economic situation worldwide, the rise of the European far-right, fatherhood, and the social crisis currently unfolding in Greece. 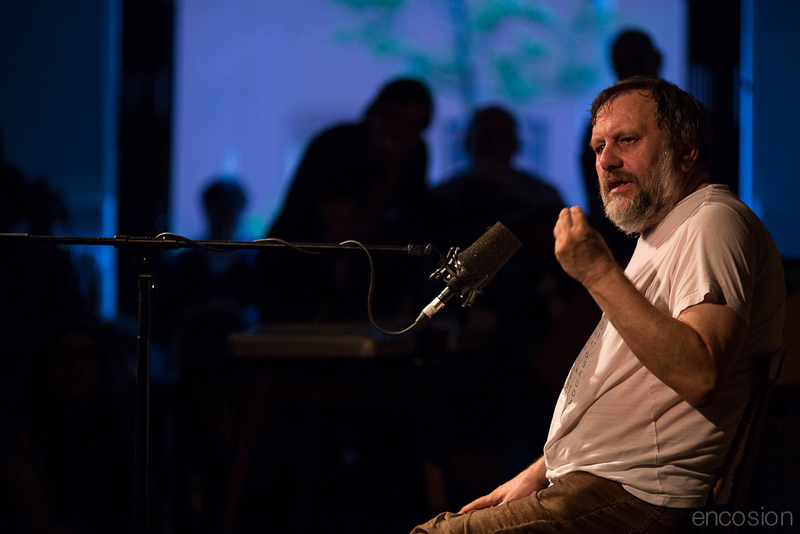 Onstage, Žižek is magnetic... he talks of an "evil experiment" he performed on his son, about whom he has spoken several times this evening with guileless fascination. 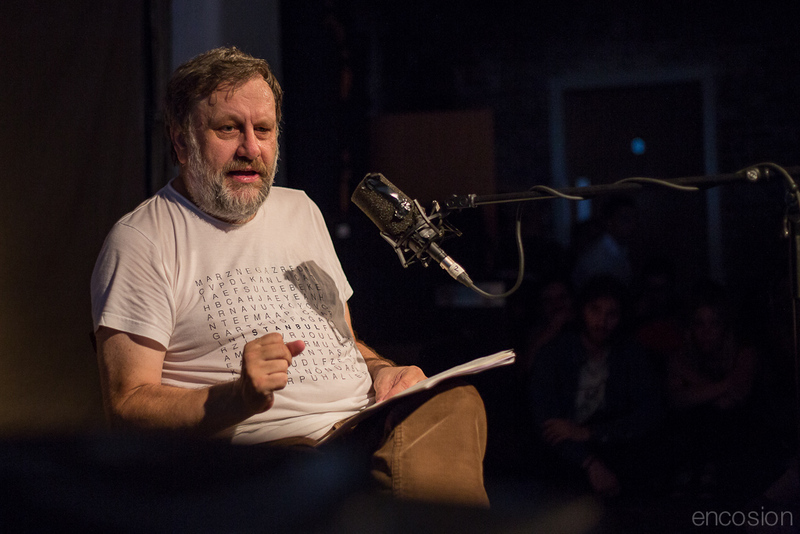 Žižek approached him with a mask on and the son was freaked out. "But it is only me," he said, taking off the mask. Then Žižek put the mask back on, and approached his son again, and even though he knew who was behind the mask, his son was still freaked out. And suddenly, during a joke about his strange parenting approach, I am finding myself quite convinced of his contention that we reduce ourselves to social roles, that our sentiments are a lie, that to ask who is behind the mask is to miss the point. I had thought I was laughing at him, but he has turned it around. "Your inner life is a joke," he tells the audience, serious now. "It doesn't matter what you think. It is what you do, and say, that matters." 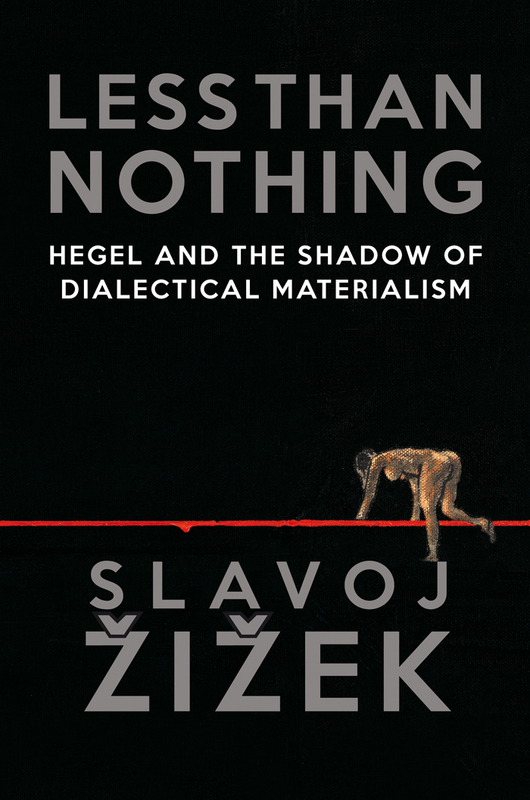 Following his talk the first in a series of readers began a marathon reading of Less Than Nothing, Žižek's significant new volume on the philosophy of Hegel. From 10.30pm on Friday night over 40 readers took on the mammoth task, with visitors arriving throughout the night. 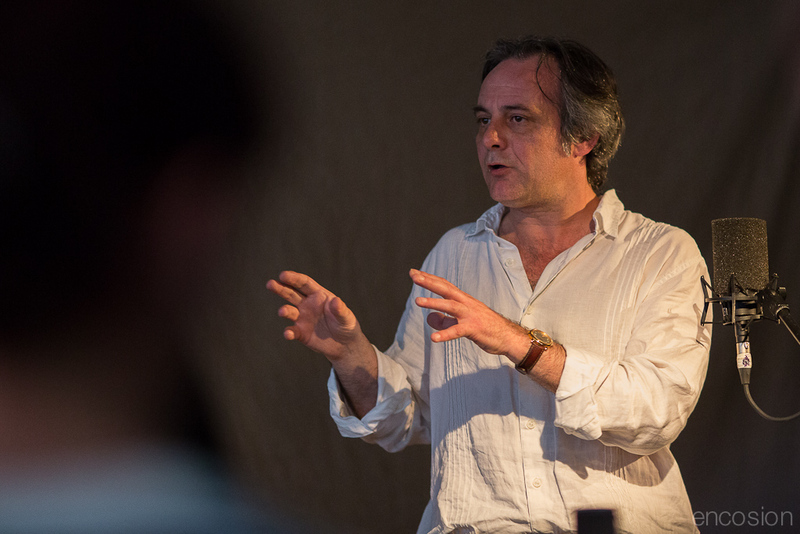 Visit Resonance FM's soundcloud to listen to recordings of Grant's seminar and Žižek's talk. Teeth of the Sea were there to DJ for the crowd between talks and reading, with an eno beat set, based around Brian Eno's three revolutionary beats. Visit The Quietus to read an extract from Less Than Nothing. Visit the Prospect to read Alex Christofi's review of the event in full. Visit the Guardian to read Jonathan Rée's review in full. Photos courtesy of Tim Ferguson.